Every day as you walk through your life, you get caught up in the rush of work, technology, family and friends. In doing so, you lose touch with yourself, missing out on the simple things and also what is truly important in life. Sometimes it is necessary to take time for yourself to simply relax, not only for our bodies but also for our minds as well. When you take time to just sit and BE - to let go of the stresses in your life - you become more aware of what is important to you. It is best to discern which of those stresses no longer serve you and let go of them. 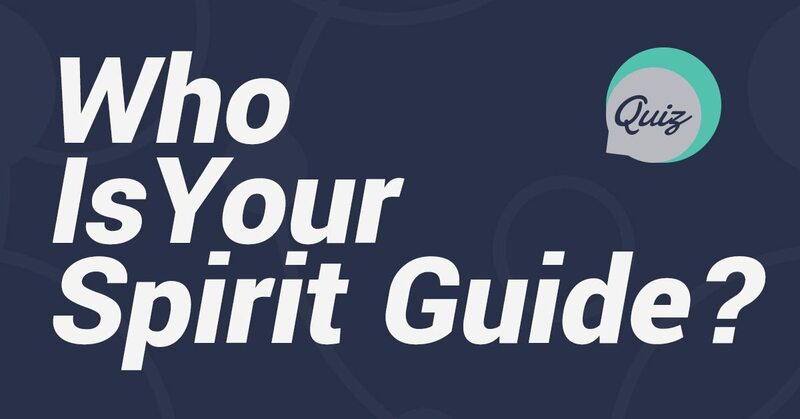 This allows you to have a renewed perspective to focus on what is important in life. For example, if you are an entrepreneur you can relate to ‘wearing many hats’ and logging many hours in your business. While working on many projects and seeing clients, your energy tends to become depleted. At this point you will not just have hardly any energy for yourself, you will also not have enough energy to invest in your business. The result: you will lose focus on your needs as well as your business. The preventative measure to this could simply mean taking a day, a long weekend or an extended break for yourself. 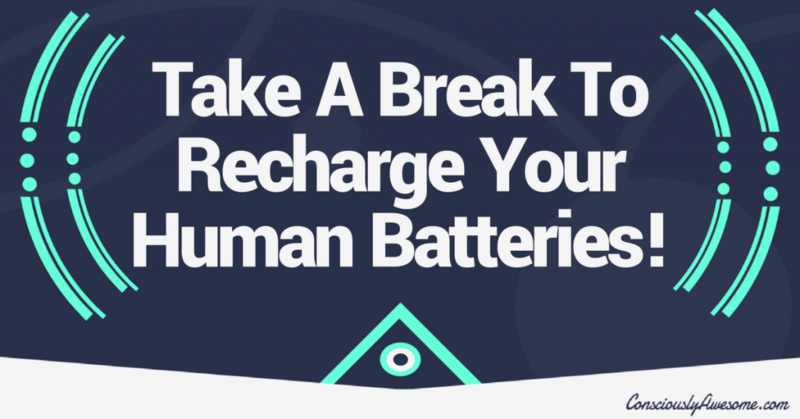 Whatever it is, it is ok to take a break to recharge your human batteries. 1. Take time off every week. Create set hours for yourself every day and stick to them. For example, if your working hours Monday through Friday are 9am to 5 pm, stay within those parameters. Create a list of attainable goals for you to complete during those hours. If you did not complete all of the goals, simply add them to the list for the next day. If a client calls you after hours, let your phone go to voicemail and call them back the next business day. This is your downtime. This means you need to relax and do the things that give you pleasure. This could be an array of things such as reading a book that you have put aside or having a spa day. Take a walk in the beauty of nature; breathing in the fresh crisp air of the woods really helps to remove stress and declutter your mind. Planning yearly vacations is necessary to completely get away from your work. This means no work-related tasks while on vacation. Even if you do a little bit of work while vacationing, you do not give your emotional and mental batteries a chance to recharge. You will come back from vacation as tired as when you left. Keep in mind that the process of digestion takes a lot of physical energy. By eating more fruits, vegetables and whole grain foods, your digestive system will require less energy to process them. Eating lighter and healthier foods will leave you feeling better and more refreshed. Plan your weeks in advanced and build your down time into the schedule where you will relax from work completely. Discipline yourself to keep these dates. Reserve, book and pay for your yearly vacations months in advanced. Once your vacation is paid in advanced, you will be less likely to decline going. It is very important to take care of you first in order to be on top of your game - in your business and for your clients as well. 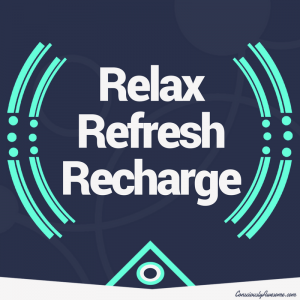 Taking time to recharge your human batteries gives you a fresh perspective in whatever you do. Falling in love with taking care of yourself will enable you to continue living what you love doing. With that said, I am going to take my own advice and take a break from writing my blogs for a little while. I need to take time to recharge so I can have a fresh perspective to be able to write fun and interesting topics. Sometimes the best thing to do is step back for a bit to gain clarity on sharing what you love. I will return after a brief hiatus. This is a great reminder – thank you! 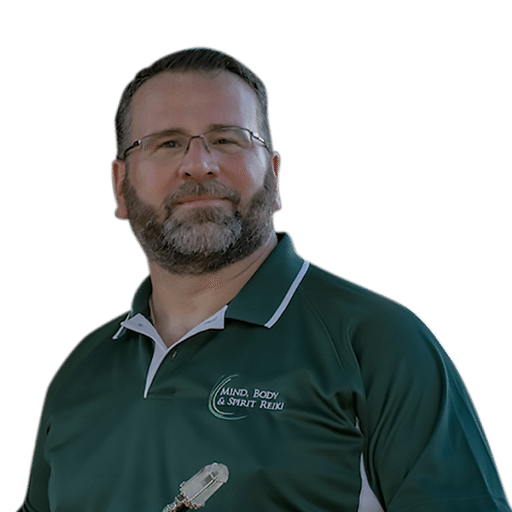 Enjoy your break Todd! I look forward to your returning blogs. Love it. Thank you for this blog. I’m glad you are going to take some time off for you. Enjoy every minute.